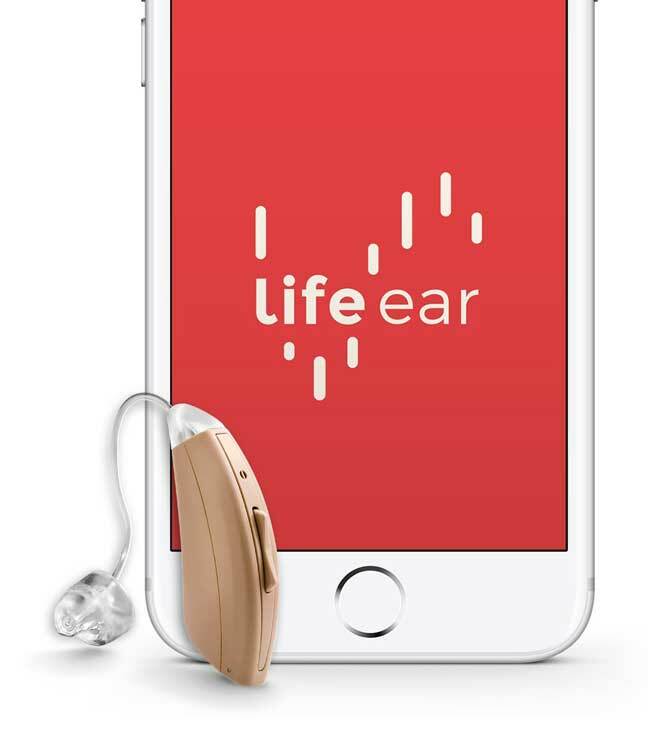 Meet the LifeEar CORE: an app smart adjustable hearing aid that can be programmed to suit your specific hearing ability and preferences. It combines with the LifeEar iOS and Android app to respect your personal hearing profile. It relies on an algorithm that considers your profile, age, and gender to automatically calculate optimal settings. Users will be able to use change noise reduction, frequency settings, and more to fine-tune their experience. 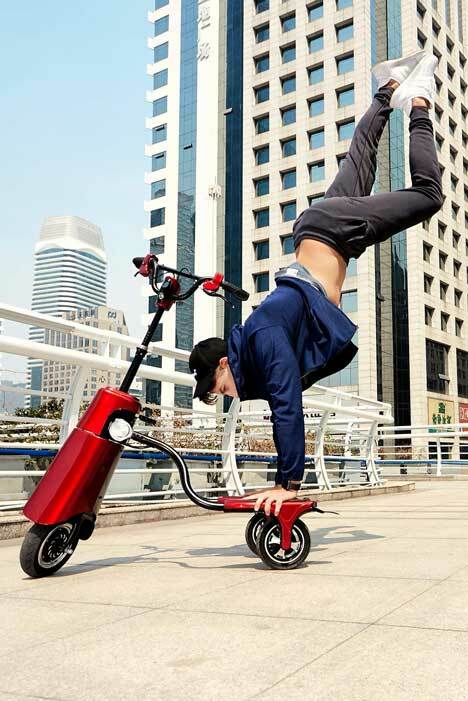 The battery life lasts up to 8 days depending on how you use the device. More information about the LifeEar CORE is available here.